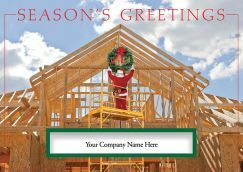 Several are the benefits of sending Personalized Holiday Cards to customers or family or friends. As a "Thank You" at Holiday time with a special and more personal touch, to customers as appreciation and to strenghten the business relationship. As an expression of tradition and family values. To express our joy and gratitude. It aknowledges that someone cares to remember and took time to pick out and mail a special message to you. Uplifts the spirit and brings joy to recepients . 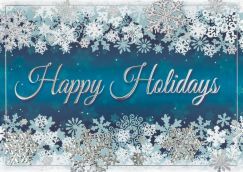 Send personalized Holiday Cards to show your personal appreciation and gratitude. 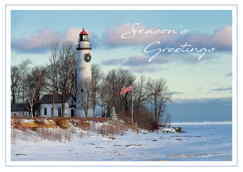 Beautiful and large selection of customizable Holiday cards. 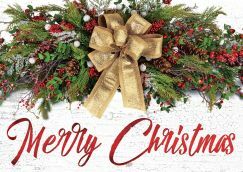 Christmas themes, snow flakes, Stars, beautifully decorated cards.